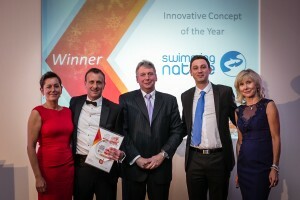 Swimming Nature Wins Innovative Concept of the Year! 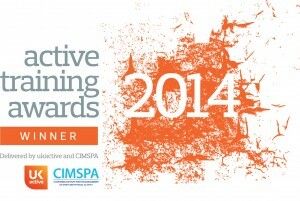 Swimming Nature is delighted to announce that we have won at the Active Training Awards for the category of ‘Innovative Concept of the Year’. With the recent statistics from the ASA showing that 45% of 7-11 year olds cannot swim a length of an average pool, this award comes as validation of the hard work we have been undertaking here to motivate more students to swim longer. Additionally, with the strong industry competition in this category, this award has meant that we can start to bring swimming to the forefront of getting more people engaged. Our innovative concept is based around our great teaching programmes which we undertake for our instructors, coupled with the data we gather from student assessments on poolside. This important data is used in order to develop our programmes further, as well as target students who require additional training in order to achieve more. We have also created our innovative teacher lesson plans which we are currently rolling out within the company. These digital lesson plans have been developed in a way that creates a bespoke lesson plan for the students who are swimming in the lesson – personalised to where their progression is at. We look forward now to developing further, and releasing some of the great new projects to motivate our students further. More information on the training award winners can be found here. As the weather starts to take a dive and the busy festive period approaches, we all feel the struggle to keep on top of all of the different commitments in our social calendars. Activities such as the life skill of swimming may sometimes take a backseat, though inevitably taking time out will make an impact on how fast students can learn skills. In fact, when looking at all of our students in the past two years who have learnt to kick on their back for 10 meters unaided, we have seen a direct correlation between progression rates and attendance. For students who missed no lessons, they in fact learn twice as fast than students who missed one or more lessons. Additionally, students who missed less than 3 lessons progressed on average 40% fast than those that didn’t. Of course there will be times when attending swimming lessons is impossible through reasons outside of your control, though as we can see, staying on track with your lesson attendance is hugely important. The more you attend, the faster you’ll see the results! As the gloomy winter months start to well and truly set in, we all tend to find ourselves replacing the outdoors for the sofa. With plummeting temperatures and routine rain, even contemplating venturing outdoors for that weekly run you enjoyed in the summer no longer seems so appealing. With the impending festive season, our fitness routine seems to taper off, invariably leading to panic button pushing as soon as the calendar hits the 1st of January. So, how can we all stay fit without having to jog in the local park in our wellies and woollens? Swimming! Not only is it something which can be enjoyed indoors, it is also low impact and great to keep up your fitness levels. Consistency being essential to not only improving stroke technique, but also keeping the muscles active, and the pounds off. Making swimming a weekly routine is key to success. According to the NHS, regular swimming can reduce the risks of chronic illness, such as heart disease and a stroke. One of the other main benefits is that it’s a great exercise to release endorphins and lift your mood, which we all tend to battle with as the darkness sets in mid-afternoon. 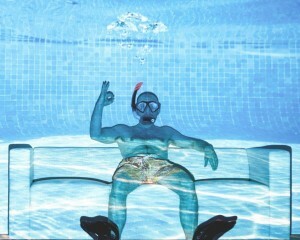 It’s important to find somewhere to swim which works with your daily routines, whether it be work or other activities. Also be sure to invest in some goggles and a swimming cap. If you are a beginner, lessons are a great way to give you confidence and keep you swimming better for longer. 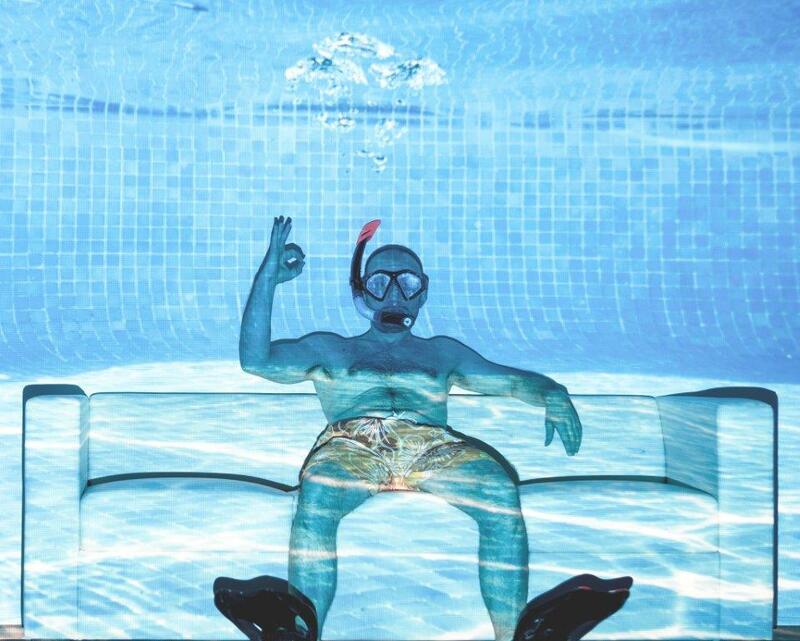 So there is no excuse to be snoozing through the winter months, it’s time to get off the sofa and start swimming! Swimming Nature runs lessons throughout London and Edinburgh for babies, children and adults, whether you are a beginner or capable swimmer looking for stroke development. 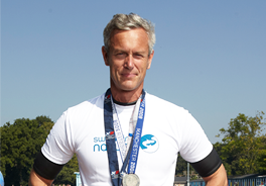 You can find out more about the programmes they offer by visiting swimmingnature.com or by calling 08445040506. Swimming Nature are set to launch their new digital programme technology, using comprehensive data to automatically formulate tailored lesson plans aimed at optimising progression. Coupling Swimming Nature’s children’s learn to swim program with detailed progress tracking, it ensures both the most beneficial tuition is efficiently delivered, and the highest standards are maintained by instructors. These bespoke automated lesson plans use previous progression data to compose relevant training practices which reflect the key stages each student is next to progress towards. Information on distances, challenges and awards will be recorded by the instructor and used for reporting on the effectiveness of programme delivery. Additionally swimmers will receive automated emails on achievements such as distance swum or key skills being achieved. Instructor-editable lesson plans encourage a social community where new teaching methods can be approved and introduced by instructors and used throughout the company. Using the latest mobile responsive design, instructors simply ‘swipe-to-confirm’ lesson activities using any device at any time, even in-water, reducing instructor admin time. This provides very simple, convenient & flexible anytime-anywhere data entry, and enables consistent accurate data logging. Swimming Nature plans to use this new technology to provide in-depth reporting to clients on their progress, as well as highlighting any students who may require further attention in specific areas. Not only will this provide more motivation to students, it will also ensure that students who require further attention will receive this to keep them swimming longer and progress further. Swimming Nature. (2014). 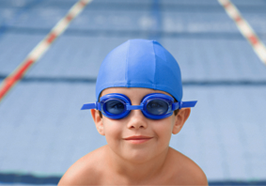 Swimming Nature’s Programme Delivery Technology set to raise standards of swimming tuition. Together: ukactive journal. 6, 12. Welcome to the new Swimming Nature Blog! 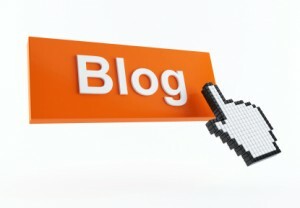 As part of our exciting re-launch of our website, we have also created our very own blog. Stay tuned for new articles, including tips and tricks on how to improve your swimming ability.